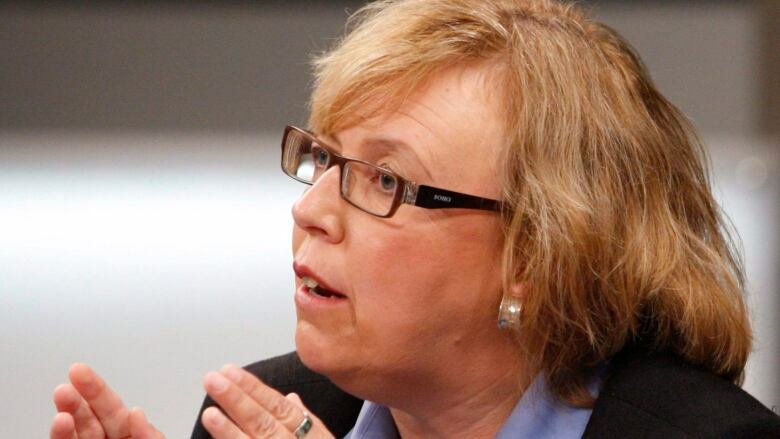 Green Party Leader Elizabeth May says Canada needs stronger environmental assessment laws to help defend coastal communities from risky pipeline and tanker schemes. Canada needs stronger environmental assessment laws to help defend coastal communities from risky pipeline and tanker schemes, the federal Green party says. RCMP should receive scientific briefings to ensure police understand the legitimate concerns of people who want action to reduce climate change through less reliance on fossil fuels.